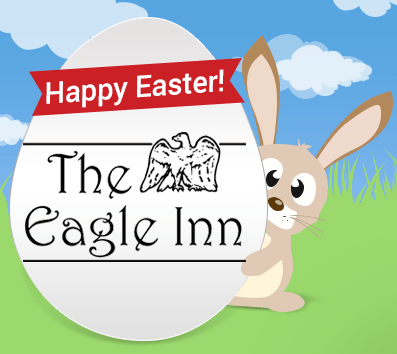 It’s time to hop on over to The Eagle Inn for a wonderful Easter vacation! Our beachside hotel will make your spring and Easter celebrations special with some of the best hotel rooms in Santa Barbara. 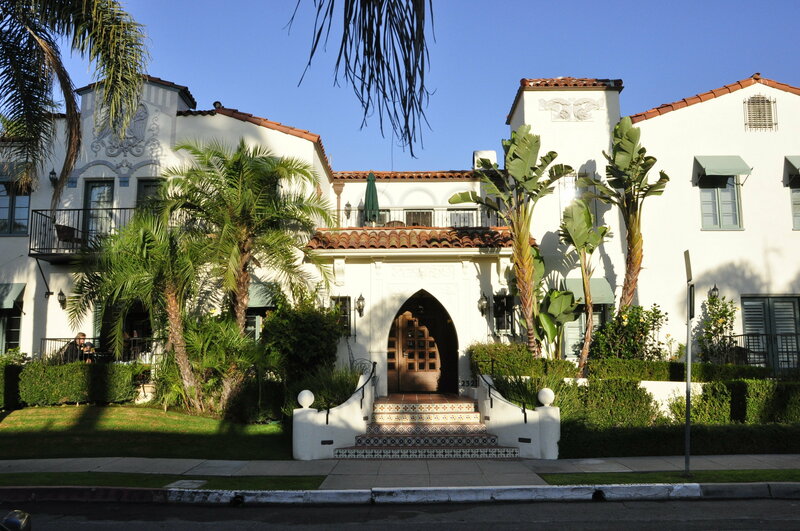 Located in the popular West Beach neighborhood, the Eagle Inn is a comfortable boutique bed and breakfast hotel by the water. To get you excited about a trip to our cozy Santa Barbara inn, we’ve included a list of some Easter activities to enjoy. Plus, we’ll also give you a special deal on stand up paddle lessons – something the whole family will love! If you’re just making Easter plans now, check our last minute Santa Barbara hotel deals – you’ll find discounts of 10% or 15% off our most popular room options. Celebrate Easter with Bubbles: Sunday, April 16 from 12:00noon-7:00 p.m. at Santa Barbara Wine Collective. Celebrate Easter with a flight ‘Fesstivity’ of sparkling wines including Fess Parker’s Blanc de Blancs, Brut Cuvée, and Blanc de Noirs. Chef Weston Presents Easter Brunch: Sunday, April 16 from 11:00a.m.-3:00p.m. at Les Marchands Wine Bar & Merchant. “Spring renewal” is the theme of this brunch menu featuring local ingredients and hand-crafted breads. Celebrate Easter at The Lark: Sunday, April 16 from 5-10 p.m. Executive Chef Jason Paluska presents spring market specials, in addition to The Lark’s dinner menu. Easter Champagne Brunch: Sunday, April 16 from 10am-3pm at The Fess Parker: A Doubletree by Hilton Resort. This culinary celebration features serving stations including made-to-order omelets, a carving station, local seafood, pasta, salads, and decadent desserts. Take advantage of our special deal for stand up paddle lessons – just $89! The group launches from the beach, paddling past boats, through the historic wharf, under the pier, out to buoys, and along the beach, seeking wildlife and fun. Of course there are many year-round activities in Santa Barbara you won’t want to miss. Download our complimentary Santa Barbara Vacation Guide, “101 Free Things to Do in Santa Barbara,” for some not-to-miss Santa Barbara fun. 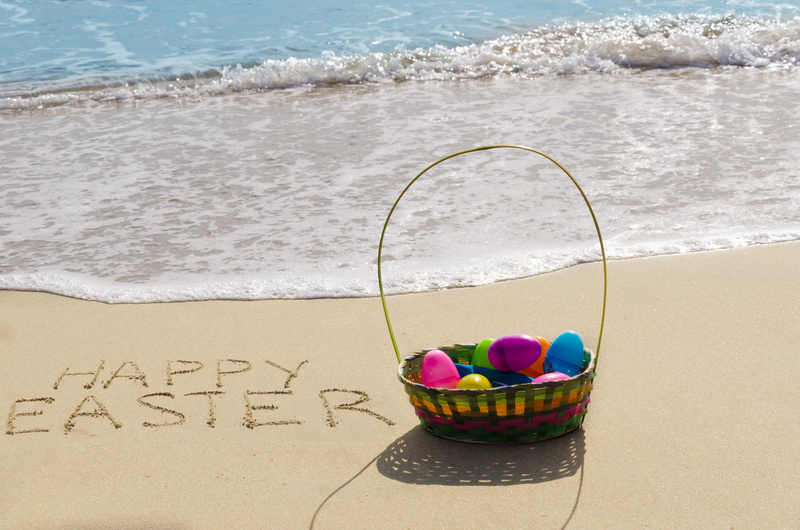 Visit our website at http://TheEagleInn.com or call 805-965-3586 today to make Easter hotel reservations. Happy Easter from The Eagle Inn! Posted on April 15, 2017 by Restaurants ProPosted in Restaurants, UncategorizedTagged bed and breakfast in santa barbara, boutique hotels in santa barbara, honeymoon suite, hotel in santa barbara california, hotel in santa barbara on the beach, hotels on the beach in santa barbara, hotels with jacuzzi tubs, places to stay in santa barbara, romantic getaways, romantic hotels in santa barbara, Santa Barbara bed and breakfast, santa barbara boutique hotels, santa barbara honeymoon, santa barbara hotel deals, santa barbara hotels on the beach, santa barbara inns, santa barbara lodgings, santa barbara weekend getaway, santa barbara wine tasting tours.